Fishing in Tarragona is probably one of the most charming fishing experiences on the Mediterranean coast.This area is located on the south from the Ebro Delta Natural Park, a paradise for any fisherman. 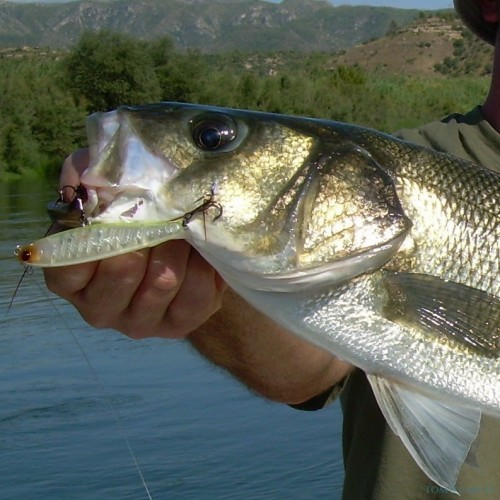 The Ebro river is also notable for freshwater fishing and attracts thousands of fishermen from around the world, who come to fish siluro, sander and carp. Dentex: We can find dentex between 0 and 200 meters deep, depending on whether young or adult. Generally they can be found closer to the shore, although they are often found in deeper waters. Just like in Barcelona, many fishermen use the trolling technique with natural bait to catch this species. 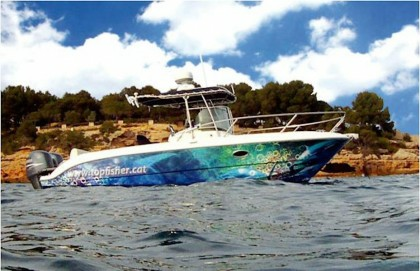 Furthermore you can fish almost all year round, although spring is usually very good time for fishing in Tarragona. 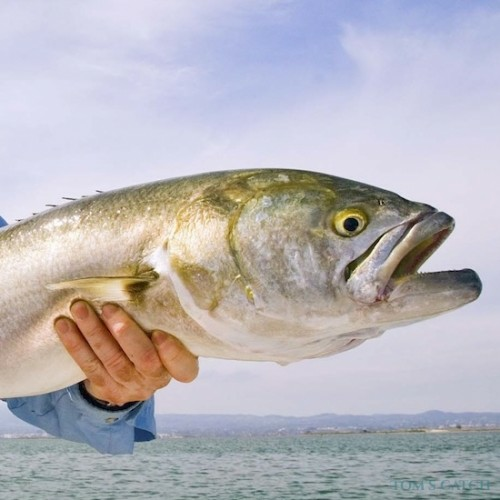 Amberjack: The amberjack dumerili, also known by other names such as pez limón, medregal coronado or lecha, belongs to the Carangidae fish species. 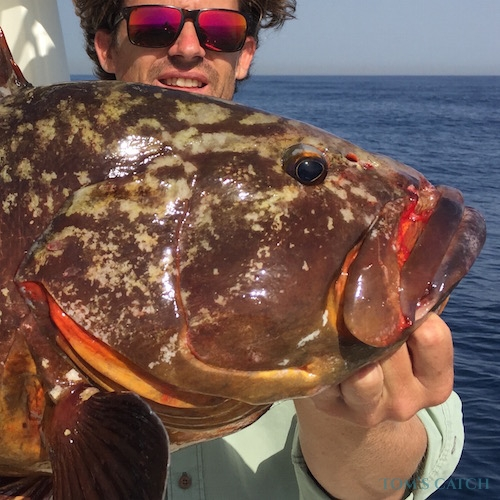 You can catch this fish in waters of Tarragona with trolling techniques during most of the year. 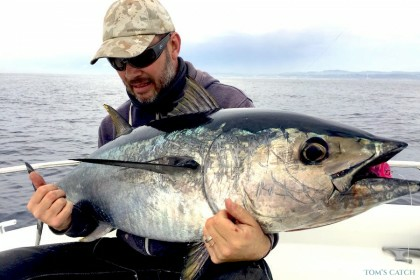 Bluefin Tuna: You can fish for bluefin tuna in Tarragona with the trolling technique from April to August, although you will also have success with chumming in July and August. 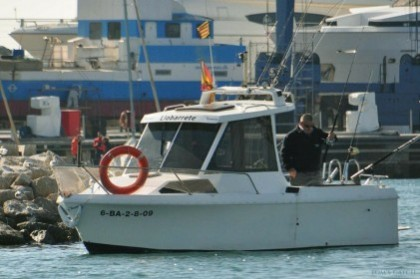 In the course of fishing in Tarragona, we can find in deeper waters. 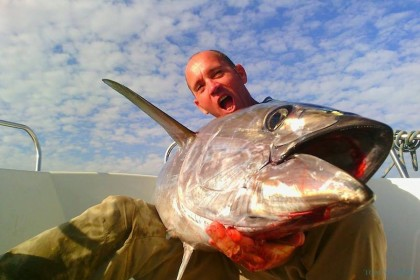 When the tuna hunts on the surface you can fish for it by casting large spinning lures. 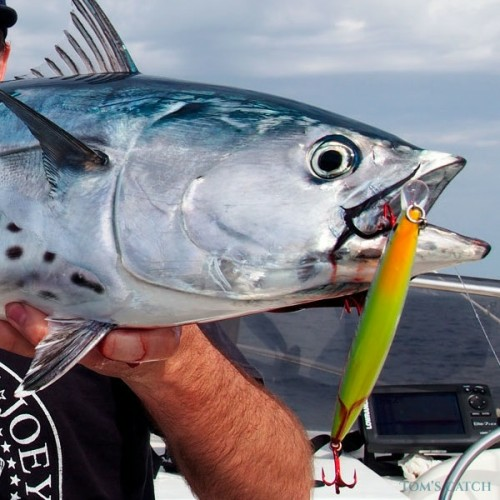 When the tuna is close enough, simply cast poppers, stick baits or vinyl to catch them. It's interesting to know that fishing in Tarragona is an area where red tuna breed. The tuna are usually seen in late March to late October, although groups of them remain in the area throughout the year. Since farms of tuna were installed just off the coast of l'Ametlla de Mar, there are giant tunas only 2-3 miles from the coast. During the summer months enormous catches of tuna (up to 400kg) are frequently fished by chumming. 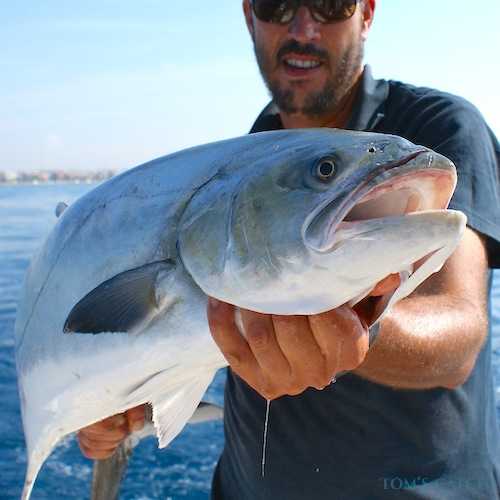 While fishing in Tarragona it is possible to fish by trolling April to August. 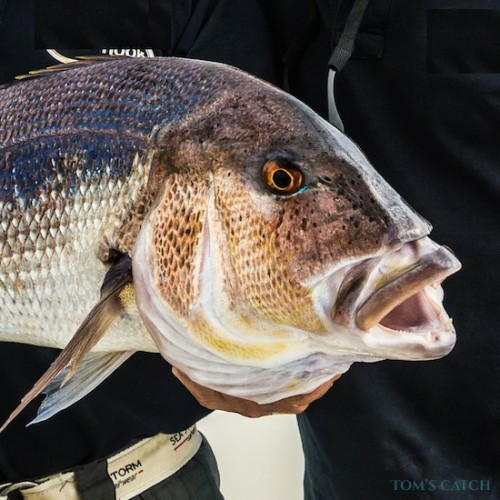 Black Spot Sea Bream: this sea bream is caught at depths of 200 - 400m. Young fish are generally found closer to the coast, in shallow water as they swim grouped together in big schools of fish. They generally live in small shoals and as their age increases can be found in deep, sandy places. 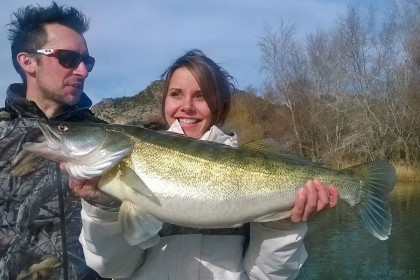 Fishing in Tarragona during the winter months is truly fascinating. 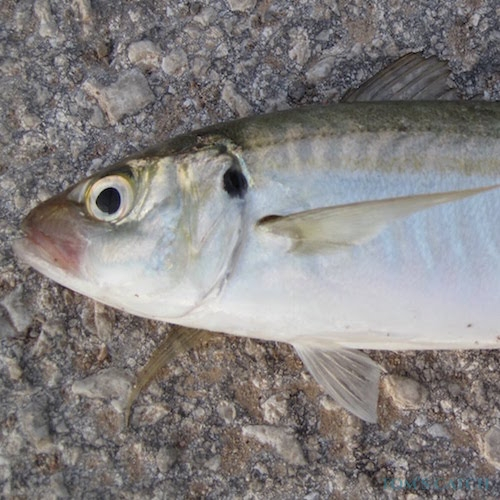 Leerfish: The Leerfish basically feeds of fish such as sardines or anchovies, sardinella, garfish, horse mackerel or mackerel, although cephalopods that hunt at the edge of rocks and the sand are also included in their diet. 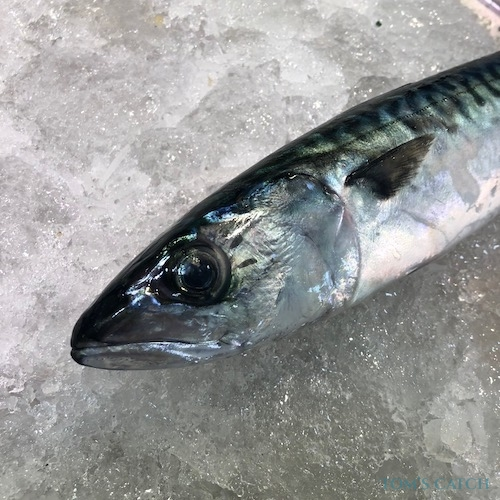 The Leerfish can be fished whilst fishing in Tarragona by trolling with small barracudas or garfishes between 7 and 20 meters deep. Spring - Fishing in Tarragona during spring and summer is ideal. 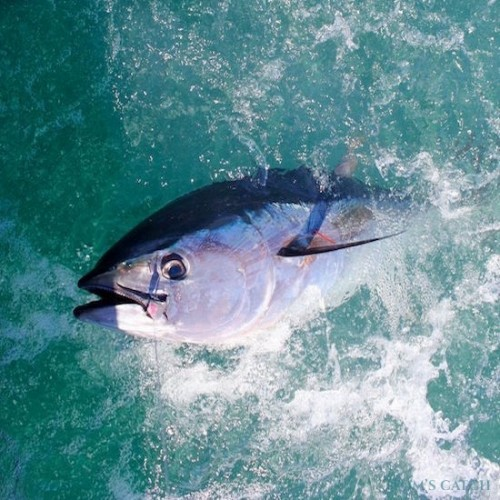 You can catch sardines, atlantic boqueron and mackerel, all of which attract red tuna and swordfish to the area. 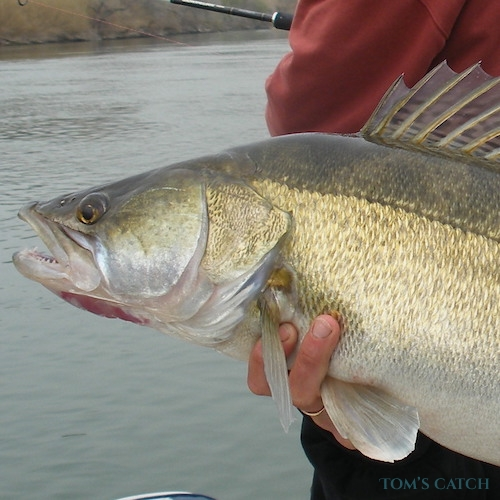 From April to May you can start trolling and spinning high to fish tuna, albacore and little tunny. 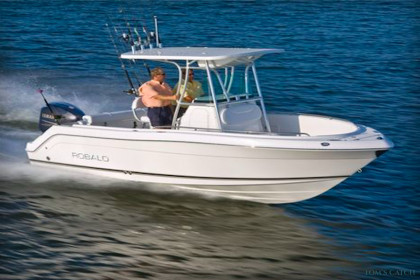 It is also a good time to fish with small barracudas to capture pomfret or bluefish at around 7-15 meters deep. Summer - Fishing in Tarragona in the summer time is a good time to fish tuna by chumming. This fishing can be done offshore in the area, for example, "The Rinyo", "La Pera" and closer to the coast: in front of l'Ametlla de Mar. 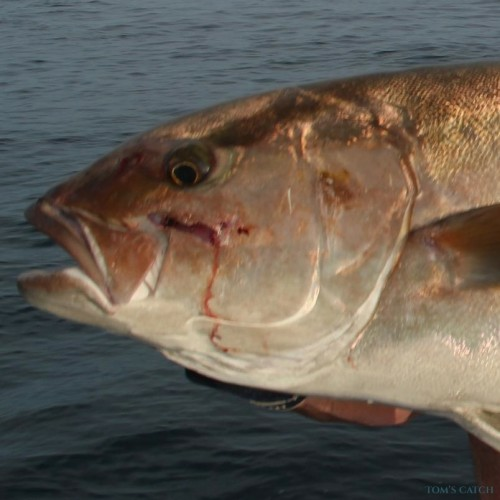 Closer to the coast you can also troll with natural bait (squid, mackerel or jack mackerel) to capture amberJack and dentex. The summer is also very good time to fish tuna by spinning. 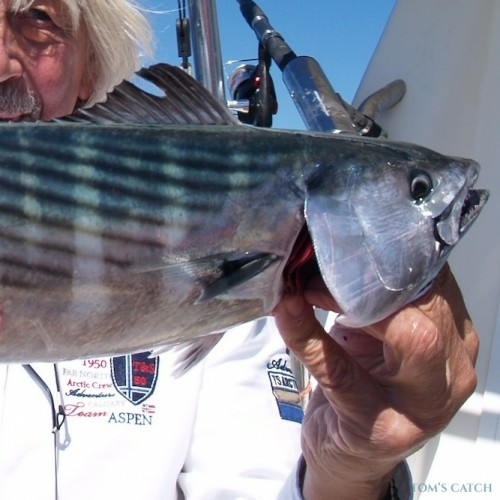 Fall - Fishing in Tarragona in autumn is an excellent time to practise coastal trolling with small lures and feathers to catch bonito, mackerel, little tunny and lampuga. 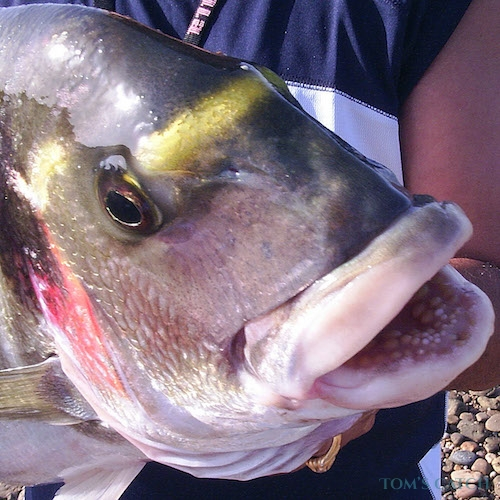 It is also a good time to fish with small barracudas or garfishes to catch pomfret or bluefish at around 7m - 15m deep. 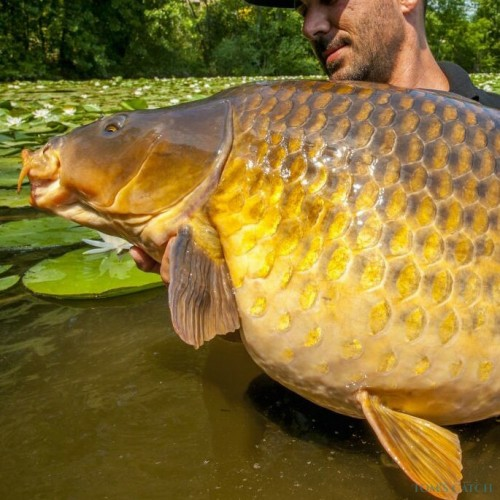 Another popular form of fishing at this time of year is chumming. Winter - Fishing in Tarragona in winter is ideal and is the perfect time for big game fishing instead of trolling, which is very difficult at this time of year. 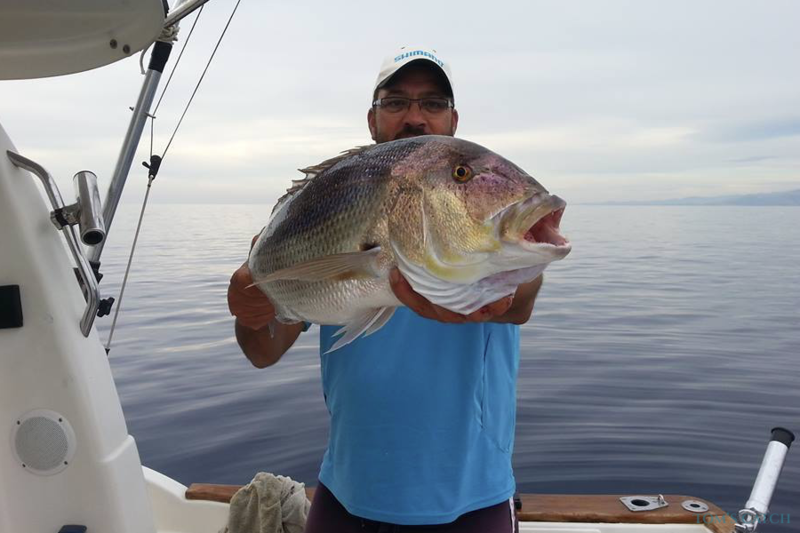 Serranos, forkbeards, red sea bream, white sea bream and black spot sea bream are often caught. 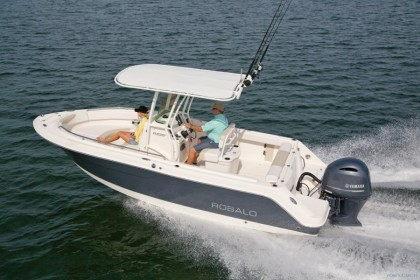 You can also enjoy deep sea fishing and you catch big red sea bream, conger eel, Atlantic wreckfish and grouper. 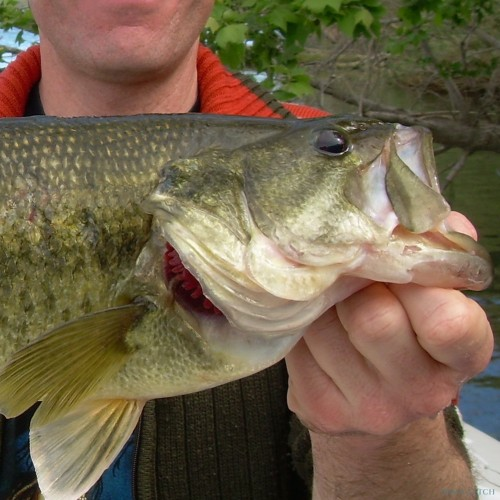 All year - Bottom fishing can be done at any time of year. 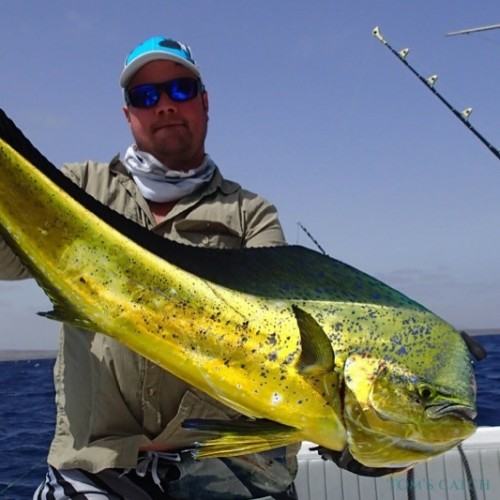 A few kilometers from fishing in Tarragona you can find many other interesting fishing areas, such as the coast of Cambrils, Cabo de Salou and Tarragona, which are all excellent areas for fishing tuna. Fishing in Tarragona has its own history, which can be enjoyed through its gorgeous city streets. 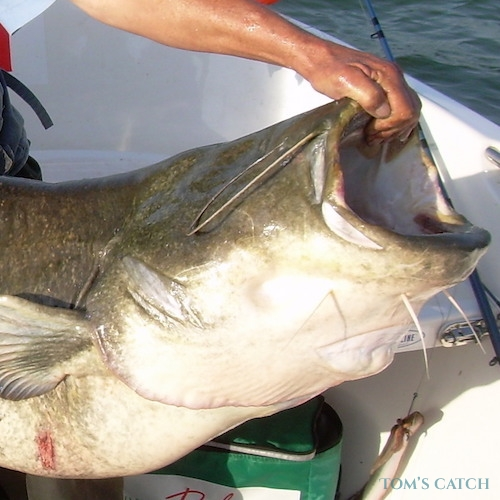 Click here for more about Fishing in the Ebro Delta. 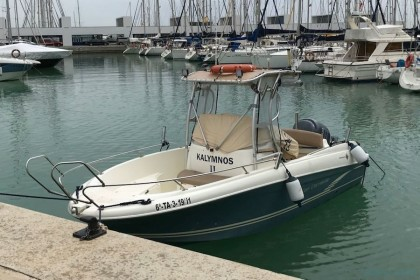 remember that the fishing charters in Tarragona normally have the fishing license included in the price, so you don't need to buy one if you're chartering a boat.